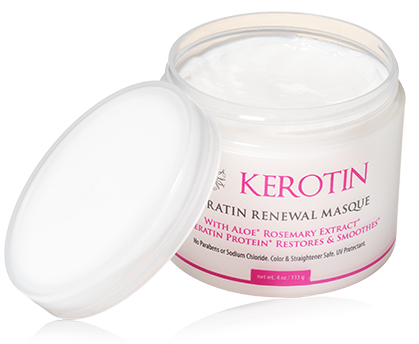 A reconstructive hair mask, infused with Keratin and nutrients, repairs and rebuilds elasticity. 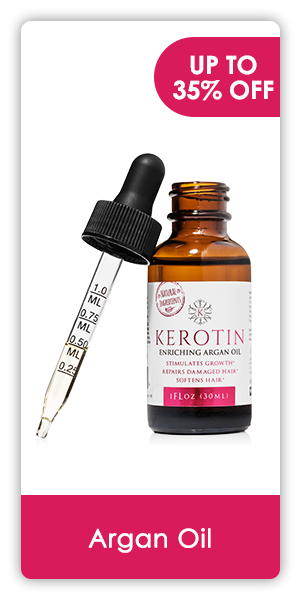 Adds moisture and leaves hair deeply nourished, smooth, and shiny without weighing it down. 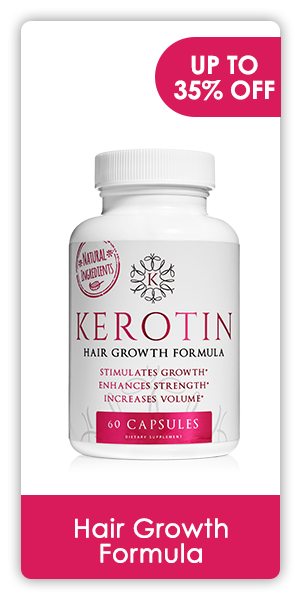 LOADED WITH NATURAL INGREDIENTS: Restore & revitalize hair with proven natural ingredients, including our keratin protein complex, rosemary leaf extract, & aloe to protect the cuticle and lock in moisture. GENTLE & SAFE FOR ALL HAIR TYPES: This moisturizing keratin hair mask provides gentle yet effective treatment for all hair types. Color & straightener safe. 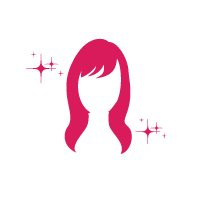 UNCOMPROMISED BEAUTY: With zero parabens, or sodium-chloride, you can finally grow the hair of your dreams worry-free with a salon-quality formula. 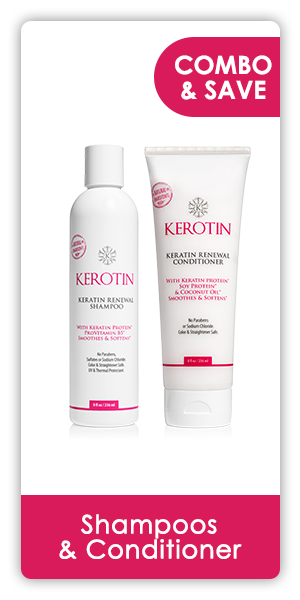 Enjoy tangle-free hair with exceptional shine & elasticity. 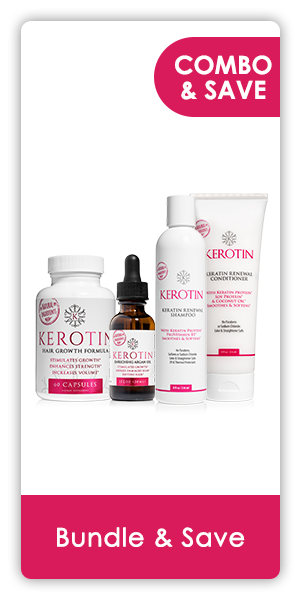 100% MADE IN THE USA: Kerotin Hair Care products are created with the highest quality ingredients available on the market, with our hair mask being one of the most popular hair treatments infused with keratin.